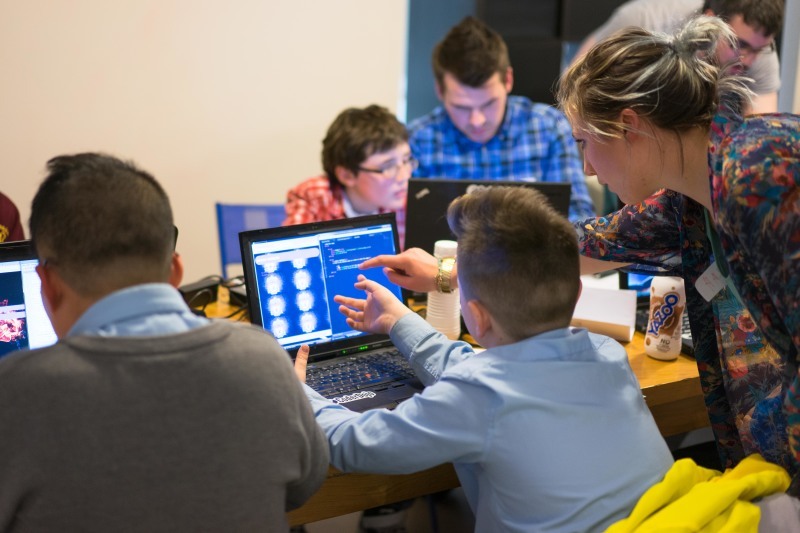 A CoderDojo Mentor is a technically skilled individual who guides CoderDojo attendees (Ninjas) and facilitates their learning. As Dojos are set up and run by volunteers, each will have a different set of skills and way of learning available to them. What and how Ninjas learn can be influenced by the preferences and skill set of the Mentors they have. The interests and abilities of the Ninjas who are attending will be the main guiding force, helping Mentors to decide what content to cover. A Dojo is similar to an after school club, it is important for it to be fun, interactive and different to the children’s usual learning experiences. The main role of a Mentor is to help Ninjas through the basics of coding and to assist them in their own self led learning by creating their own projects. CoderDojo’s learning philosophy is inherently project based so Ninjas will work on their own ideas and apply them to websites, games etc. Mentors should encourage young people to continue their quest for knowledge at CoderDojo and should inspire young people to create with code. By becoming a Mentor you are becoming a part of a really worthwhile movement. You are given the opportunity to teach the next generation of digital creators many skills that they will inevitably need in our ever changing, technical society. 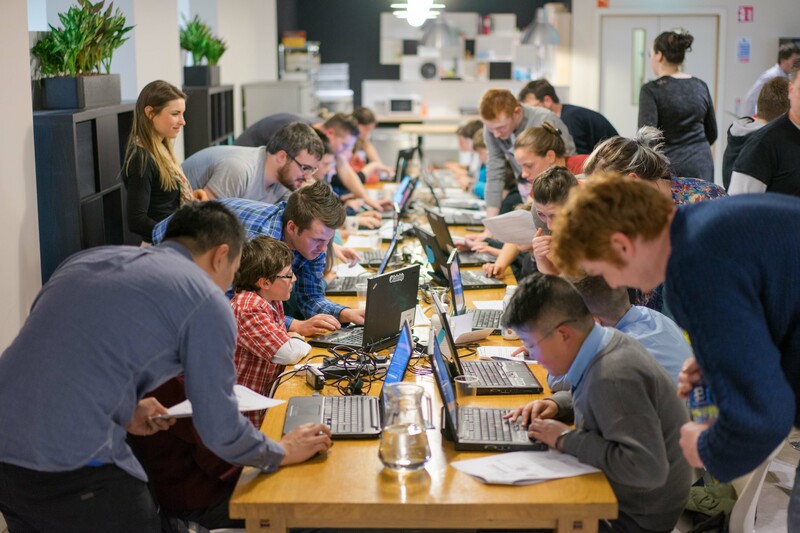 CoderDojo would not be the movement it is today without the time and effort of all its volunteers! A big thank you to all those that volunteer their time to inspire young people to learn to code by Mentoring at their local CoderDojo. To find answers to all question search this site. Find how to set up dojo under start a dojo. Look up existing dojos on map. And use resources for ideas how to start coding. Also a great starter set of activities can be found if you search The Hour Of Code.